Ever since the financial markets imploded in 2008, a general sense of malaise has hung over the global economy like a lingering virus. Just when things start looking up in one part of the world, another shoe drops in another corner of the globe. The world’s “flattening out” has opened up a wealth of possibilities for its inhabitants to constructively share ideas, communicate and collaborate. However, not mentioned in advance is one part of that “flattening” that we have witnessed for five years now, the gnarly downside of all that promising interconnectedness. When the European financial markets are thrown into chaos, for instance, everyone from Paris to Perth feels the reverberations. Big Ideas such as the Marshall Plan paved the way out of crises of the 20th Century variety. Now, however, policymakers don’t dictate terms so much as adjust to those terms dictated to them by the global economy. As governments around the globe try to muddle through and adjust on the fly, investors are left trying to read the tea leaves in a number of disparate cups. 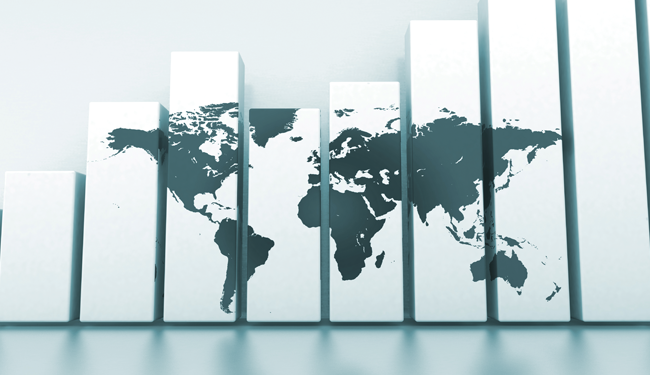 In their search for stability, some investors appear to have gravitated toward listed real estate securities across the globe. Their dividends, among a number of compelling investment attributes, are helping to drive up REIT markets around the world in 2012. Fortunately for investors, the same web of connections currently throwing financial markets into distress also has helped spread the REIT approach to real estate investment worldwide.